The only way to make statements about the used fuel combinations and their mixing ratios are more or less good photos. 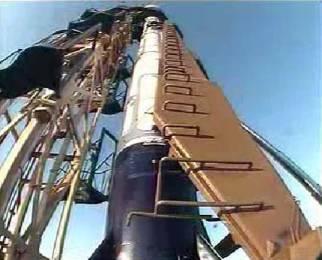 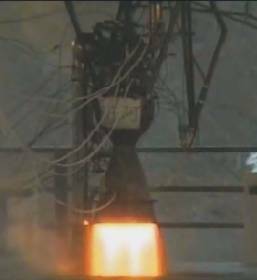 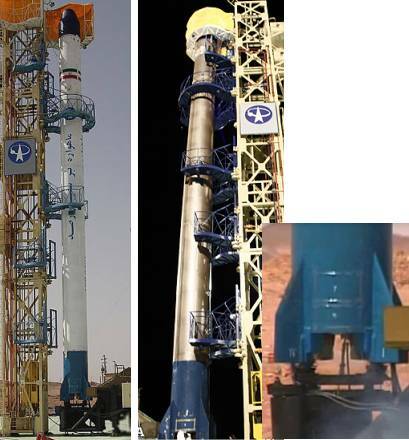 This affects of all rockets, beginning with Shahab-3 and ending with Safir-1B IRILV. 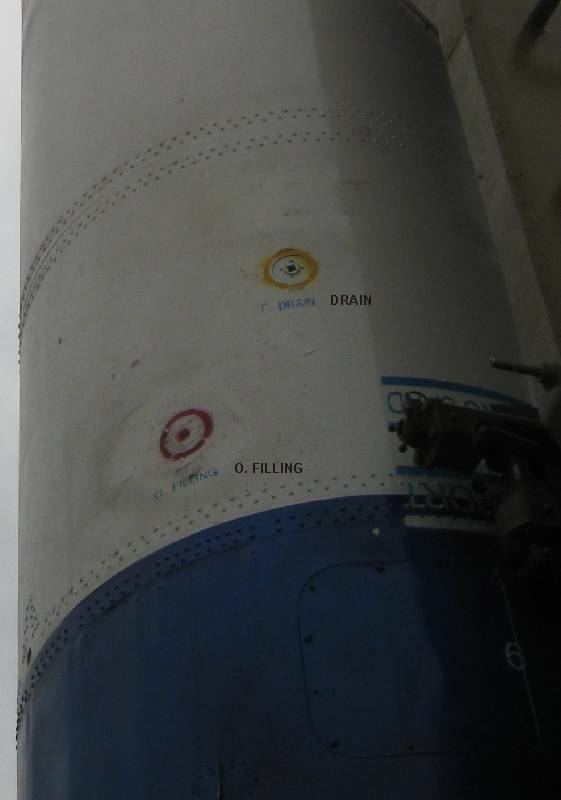 The most important criterion was to find the location of an intertank section. 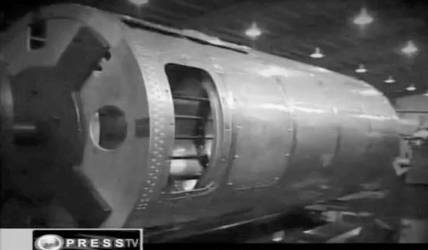 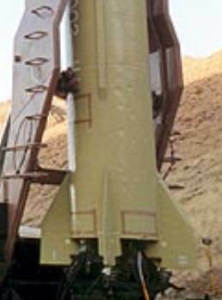 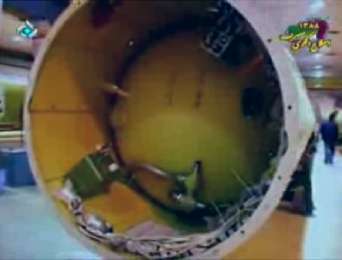 On a detailed photo of the Safir-0 rocket (mockup) is visible - about in the middle of the first stage - a hatch, which indicating the position of the intertank section. 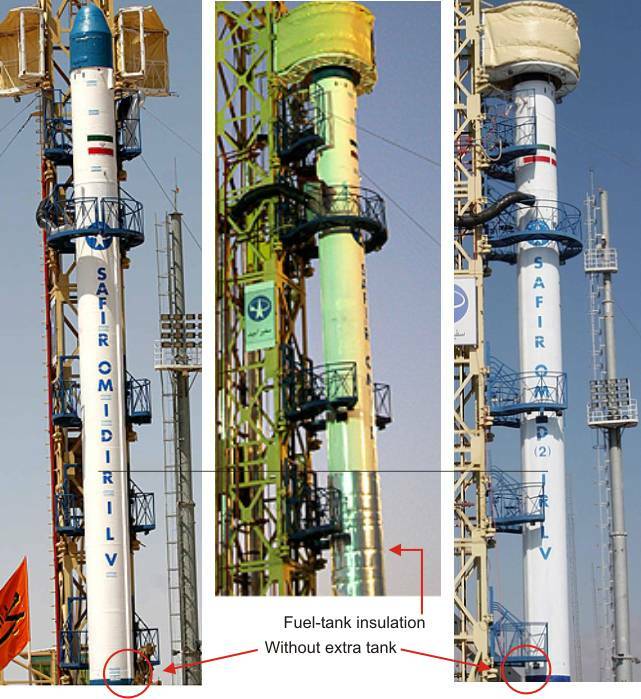 The slightly longer tank for the oxidizer is located in the top part of the rocket, therefore the tank for the fuel in the lower part (in contrast to Shahab-3 and Ghadr-H). 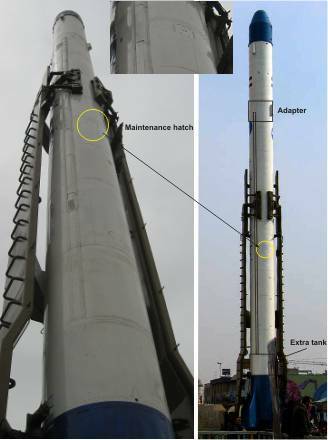 Due to the unexpected length of the fuel tank is kerosene not into consideration, it should be UDMH. 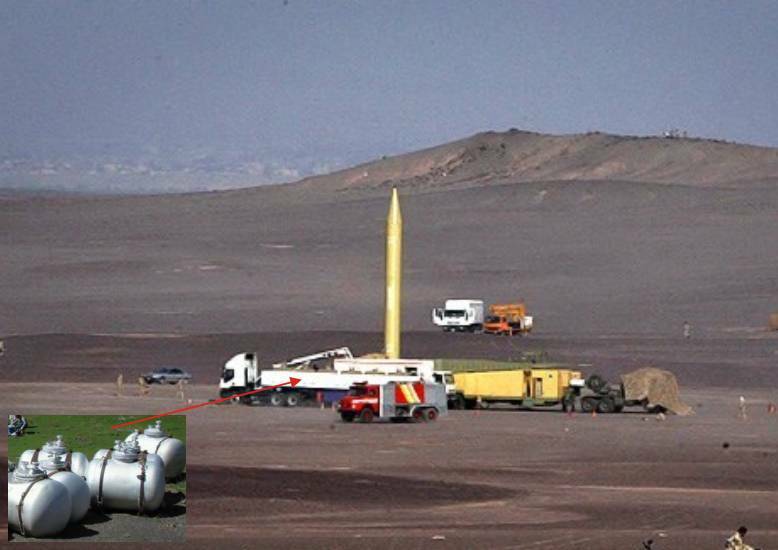 On a rare photo of the refueled Safir-Omid a temporary insulation of the fuel tank is visible. 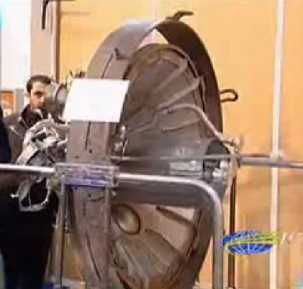 For Kerosene is such insulation not required. 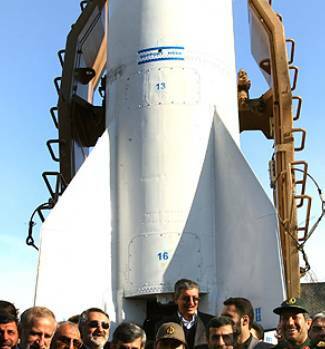 The Safir-0 has probably a small additional tank, which is located beneath the fuel tank. 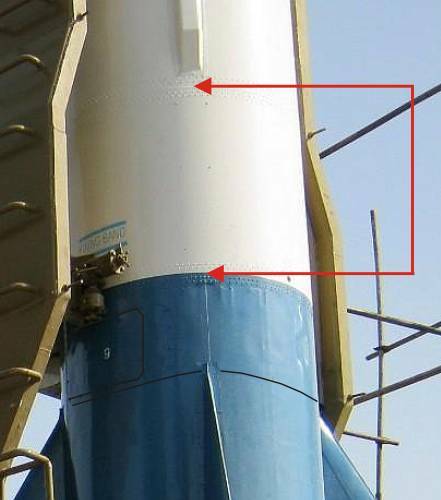 It is detect the typical red marked inlet for oxidizer. 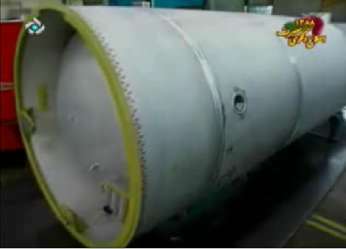 This small extra tank was removed from the Safir-1, Safir-1A and Safir-1B in favor the extension the fuel tank and thus the change of the volume mixing ratio of 1.50 after 1.10. 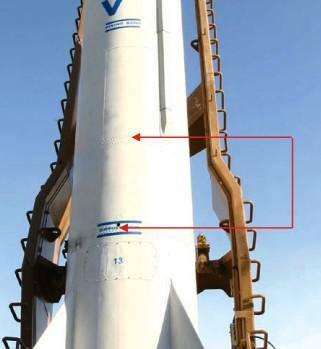 The different length of the cable ducts between Safir-0 and Safir-1/1A/1B documented these observations. 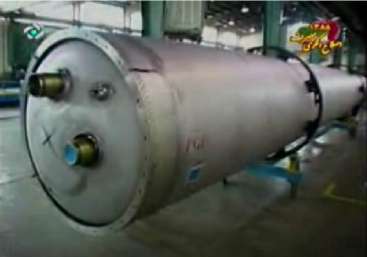 It is believed that the small additional tank was filled with oxidizer of better quality than AK-27 (N2O4 ?). 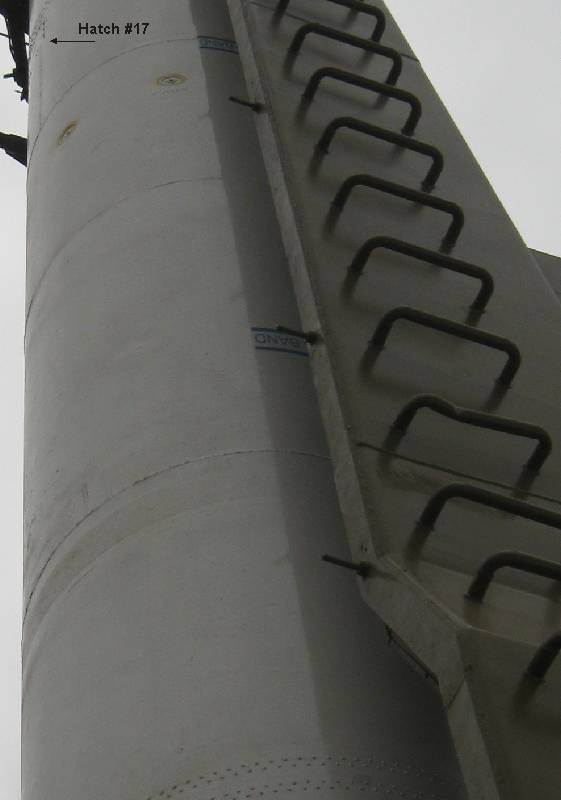 Obviously this oxidizer (N2O4 ?) 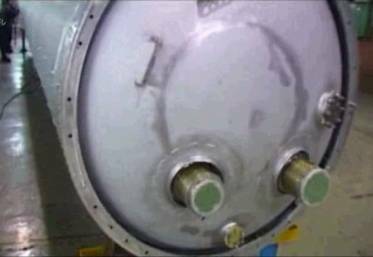 now used for the entire filling of oxidizer tank (Safir-1A/1B). 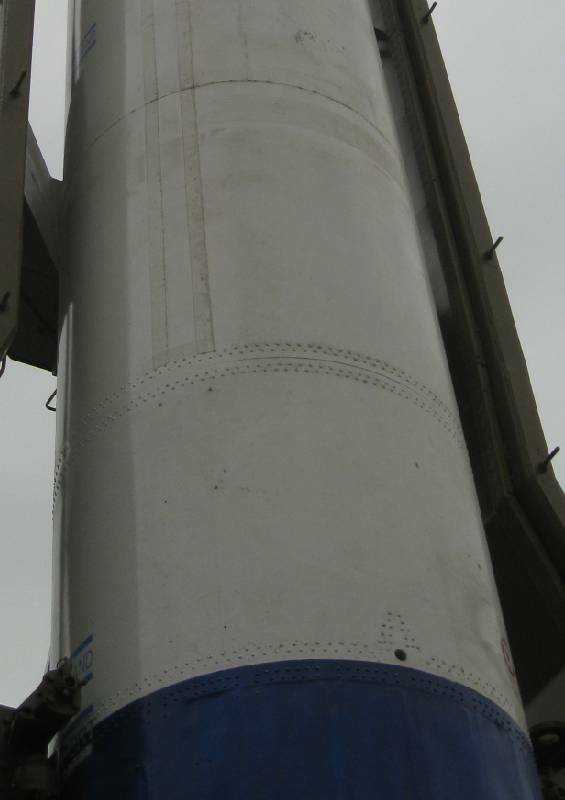 Now the permanent brown plume is not present at the nozzle. This is also true for the Ghadr-TR test rocket. 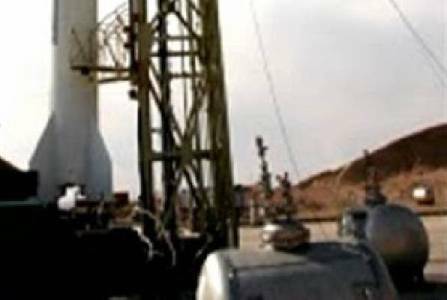 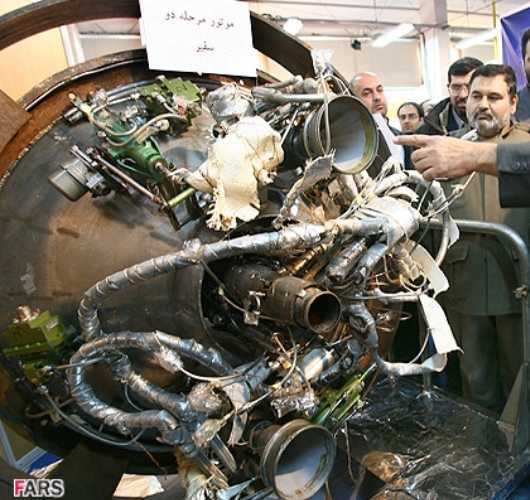 Appropriate announcements about a new "high energy fuel" are known from Iranian source. The thrust of the engine is increased from 314 to 348 kN (vac). 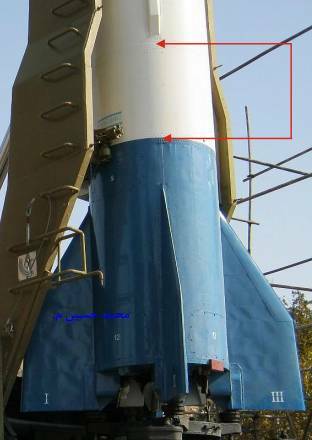 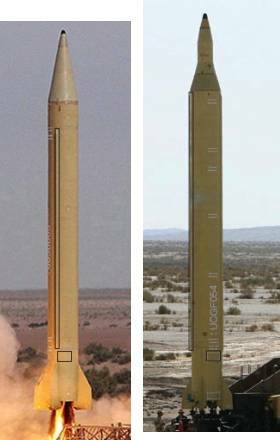 The Safir-1/1A/1B have minor fins to reduce the launch weight of the rocket, for the Safir-1B even the paint is omitted. 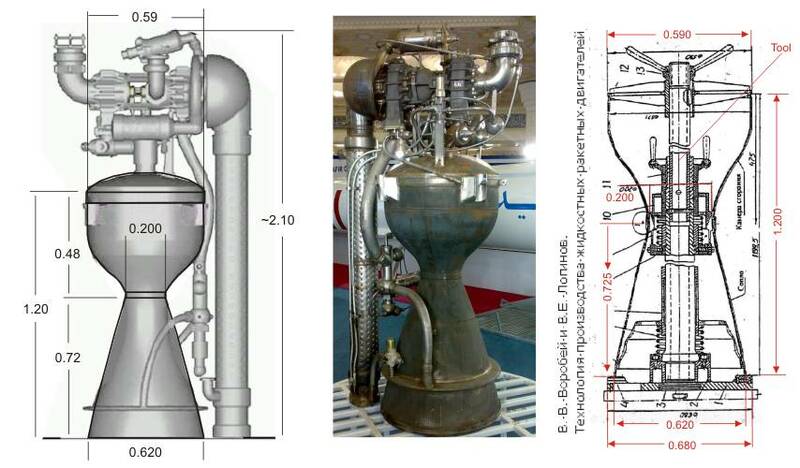 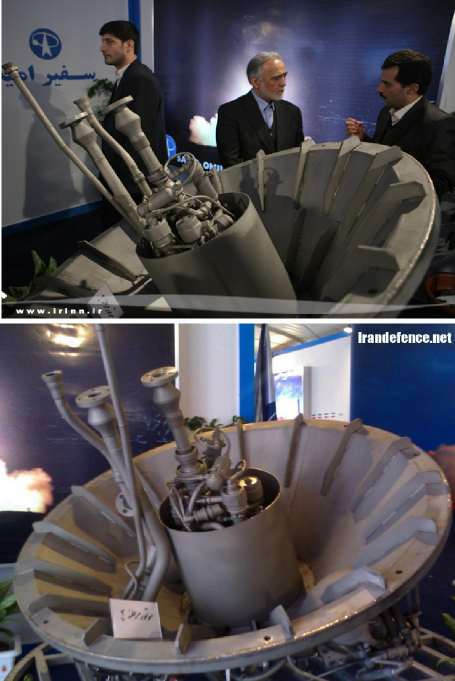 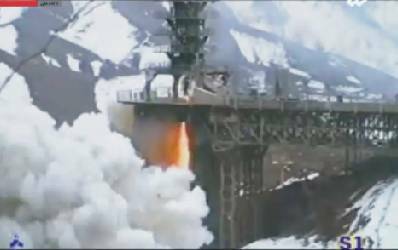 These findings (UDMH/AK-27 as propellant combination) can we transferred to the Nodong missile and their variants, because they use the same engines. 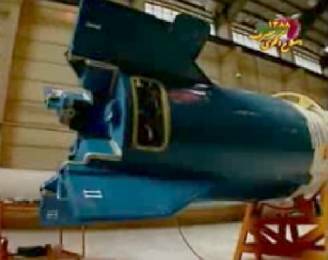 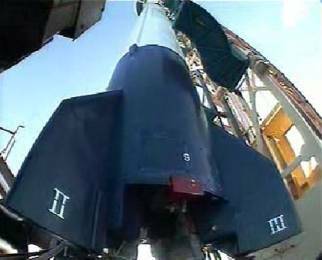 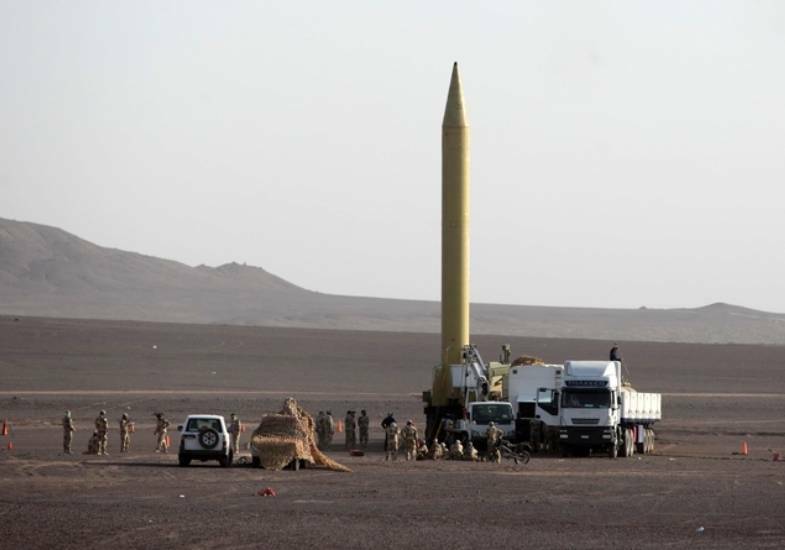 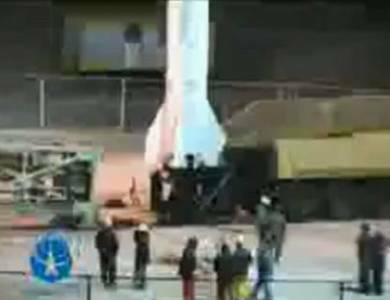 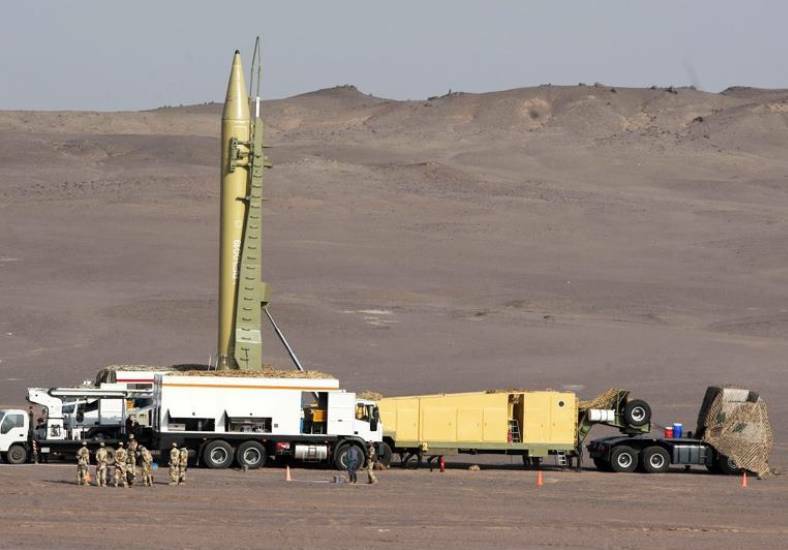 On photos of maneuvers is to see that the Shahab-3 missile to be refueled on-site, in contrast to the Shahab-2 (Scud) missiles. 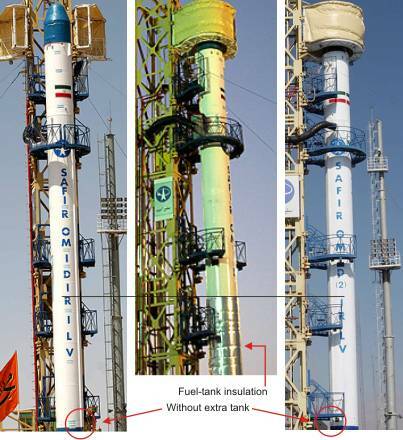 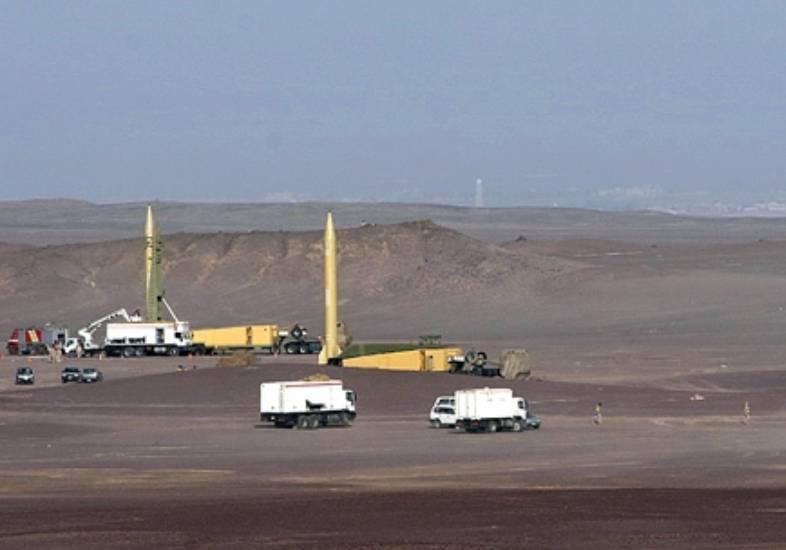 The intertank sections of Shahab-3 and Ghadr-H are at the same height above the ground. 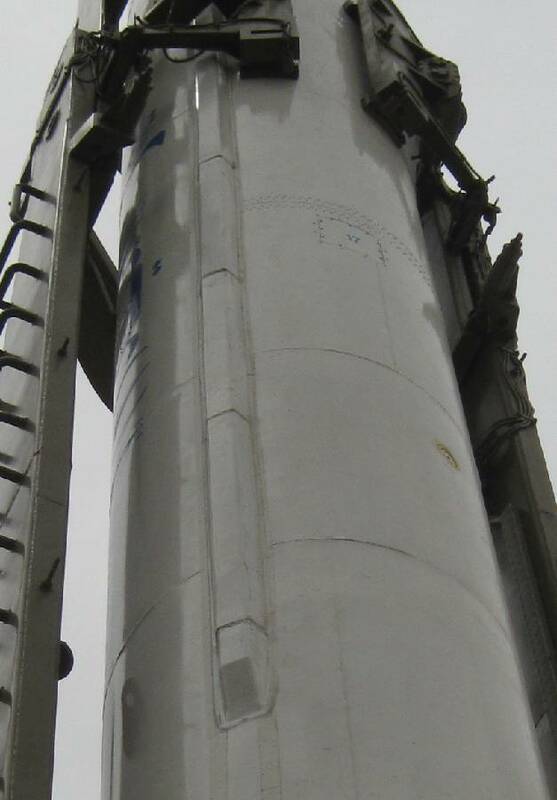 The oxidizer tanks therefore have the same length. 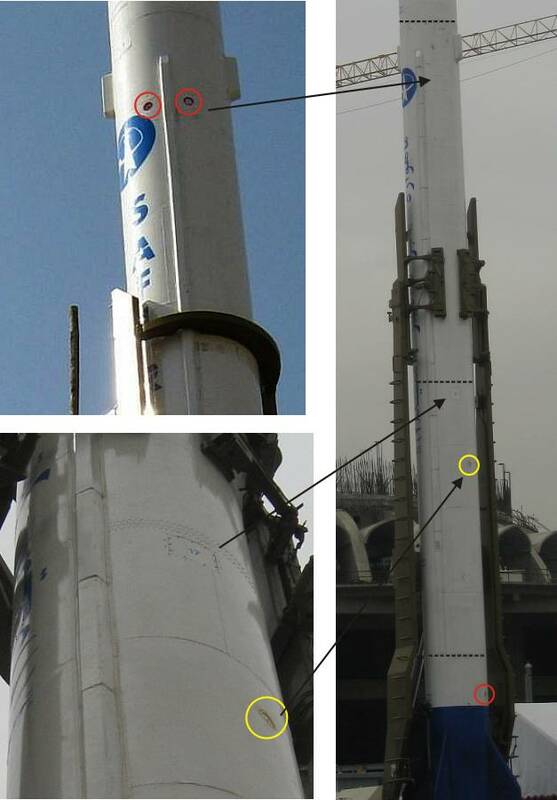 The fuel tanks above are of different lengths. 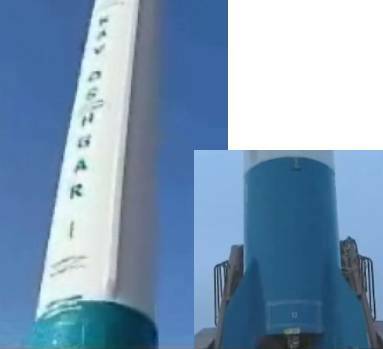 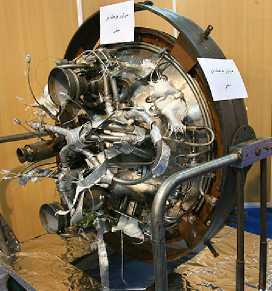 The fuel tank of the Ghadr-H is about 2.0 m longer. 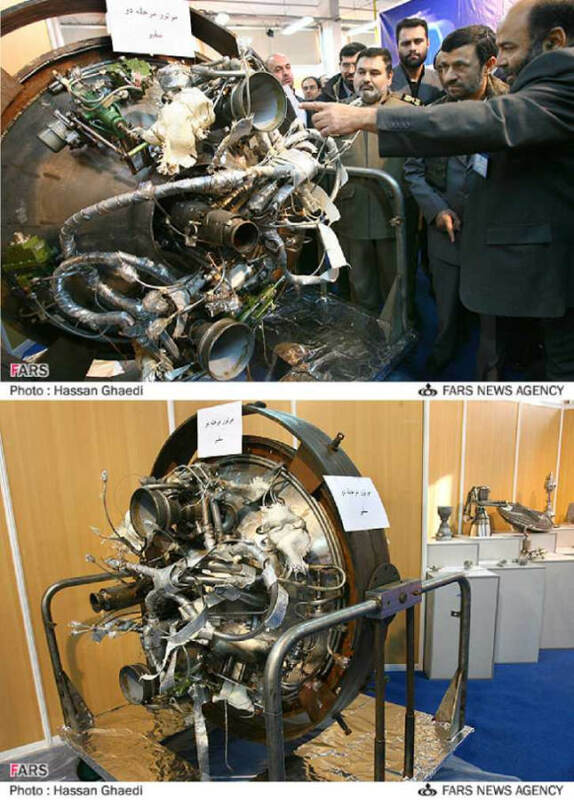 Therefore the volume mixture ratios of Shahab-3 and Ghadr-H with 1.90 and 1.15 are significantly different. 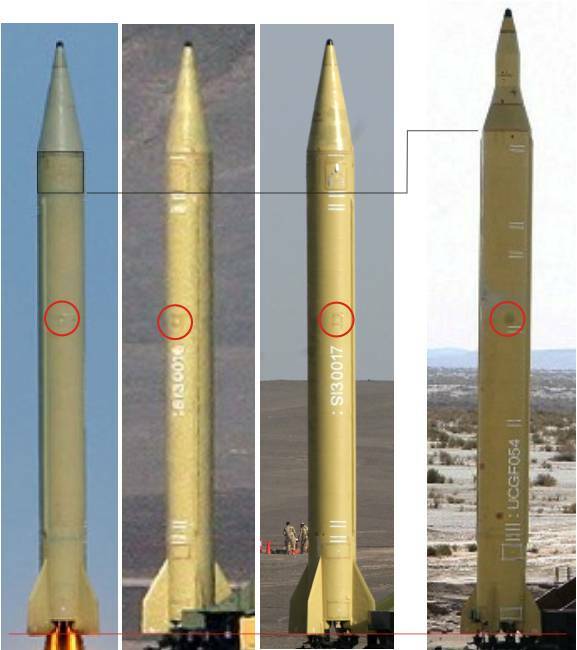 Since both missiles use the same Nodong engine, they likely to take the same fuel combination, probably UDMH/AK-27. 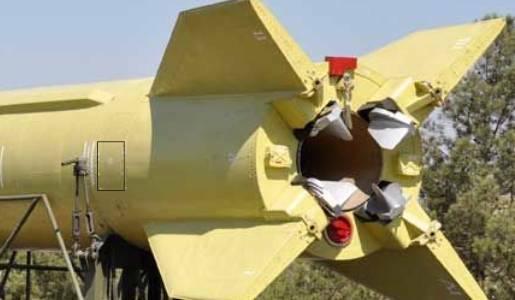 The volume ratio of 1.90 for the Shahab-3 however speaks for the combination TM-185/AK-27. The pipe connections for fuel and oxidizer, at the lower end of the tank, are differently positioned between and Safir-1 and Ghadr-H. See below.